Welcome to the Chorleywood Music Society and Orchestra! 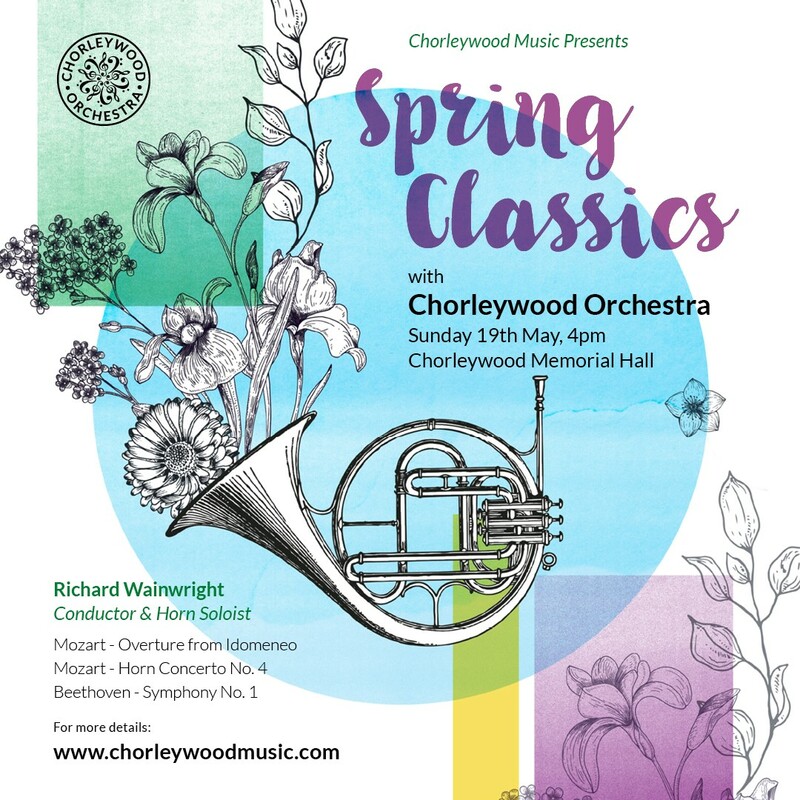 Founded in 2016 by Andrew McFarlane and Christine Deeley, Chorleywood Music is a community music society for classical musicians in Chorleywood and nearby villages. 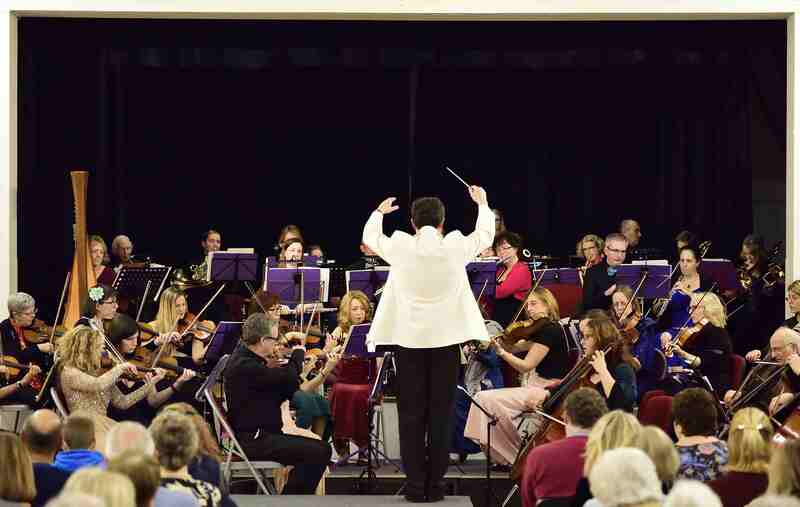 The Chorleywood Orchestra currently has over 30 members. We welcome orchestral instrumentalists of all ages from grade 6 to play in the orchestra, including those who’ve not played for some time. The orchestra meets each Tuesday evening at 7:45 in term time at The Russell School, 27 Brushwood Drive, Chorleywood, WD3 5RS always including a break for tea and cakes. If you’d like to come along, please get in touch. We play a varied repertoire with the emphasis on enjoying our music making and having fun.